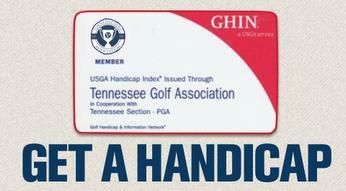 The Tennessee Golf Association was founded in 1914 to promote the game of golf in Tennessee. The Tennessee Section, chartered in 1968, is one of 41 Sections that make up the PGA of America. 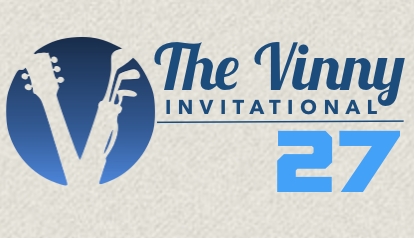 Providing Tennessee's aspiring junior golfers with numerous competitions for all skill levels along with world-class academy instruction each summer. Golf House Tennessee is home to the state's governing bodies of golf, as well as the Tennessee Golf Hall of Fame, other displays, historic photos and memorabilia.